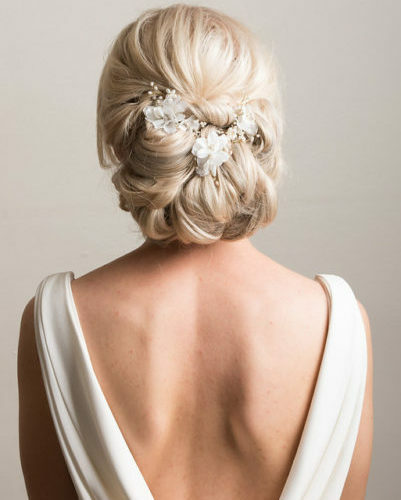 Buns – low, high, to the side – but all gorgeous! 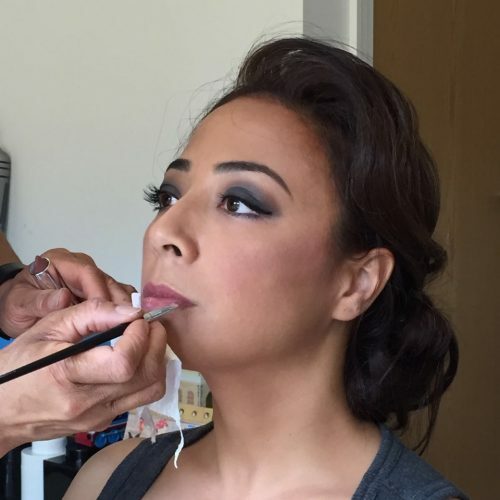 Be confident of beautiful wedding makeup & bridal hair. 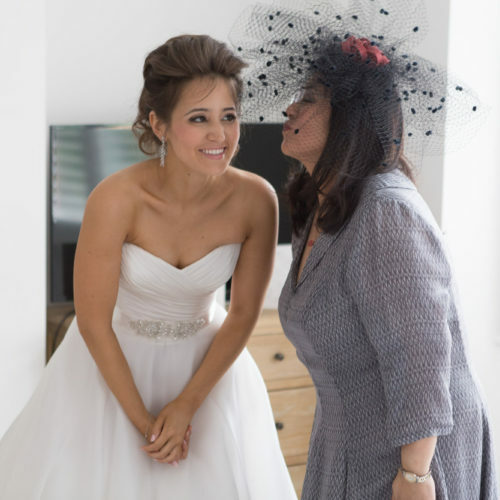 Pam has experience working with brides of all ages and all nationalities. 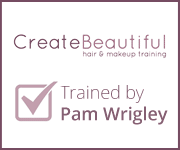 Pam will help you feel confident and gorgeous on your wedding day. 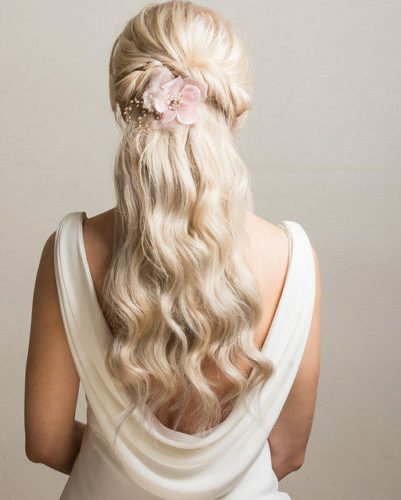 Wedding hair and bridal makeup, your questions answered. 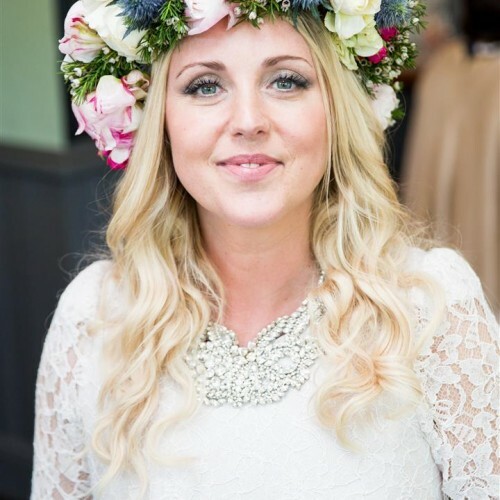 Not sure what you can do with your wedding hair and bridal makeup? Help is at hand! 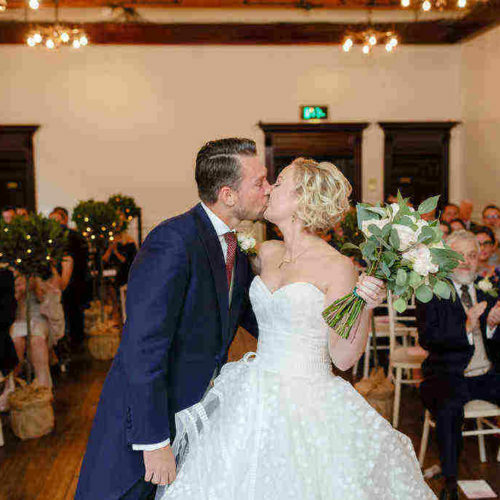 Whether you’re after a bridal hairstyle that’s a timeless classic or a contemporary soft, relaxed looking hairstyle, your wedding day hair should be beautiful and stay looking great right up to the last dance. 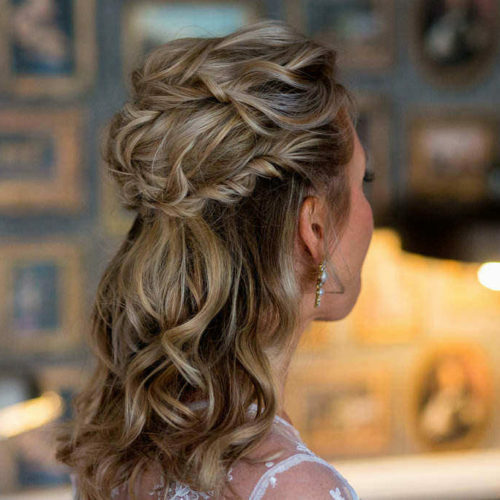 As a wedding hairstylist, Pam Wrigley is an expert when it comes to creating beautiful long lasting wedding hair-styles, whatever your hair type or length. 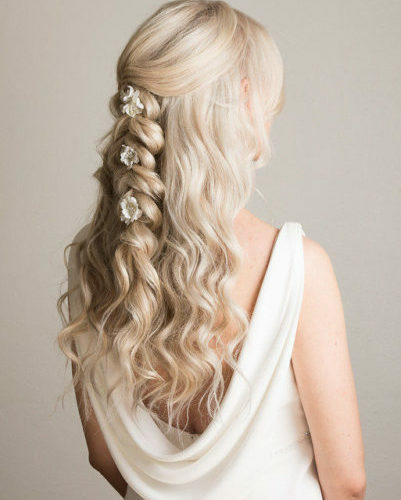 Be confident of beautiful wedding hair on your big day. 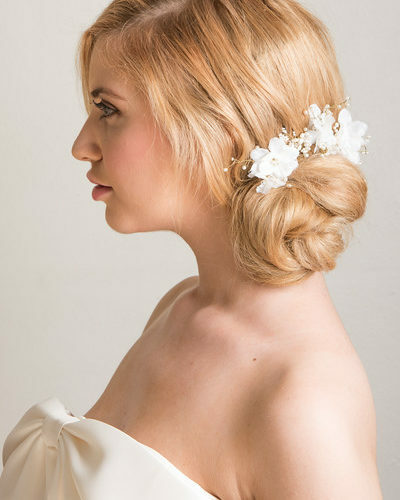 Bridal Hairstyles – Soft & relaxed or smooth & sleek. Always gorgeous. Always secure. Natural, smoky or just plain drop dead gorgeous! 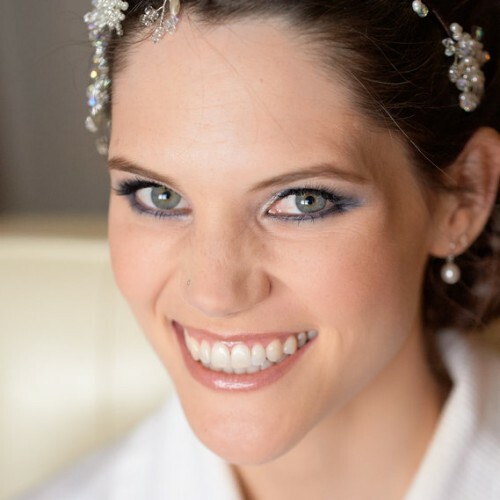 Using the best products and my expertise as a wedding makeup artist, Pam will create a wedding makeup look that’s perfect for you. 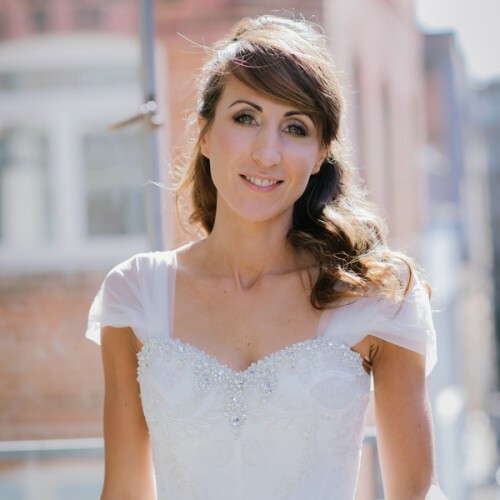 Take as much time as you like on your trial run and be confident of beautiful bridal hair and wedding makeup on your ‘Big Day’. 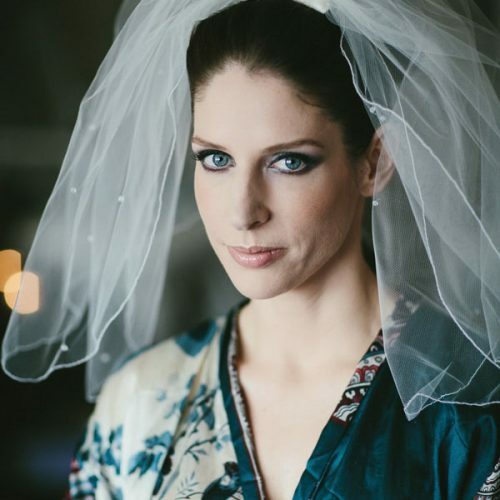 Strip and individual false lashes are included on the bridal price for both the trial run and on the wedding day, so if you’re going for a natural wedding makeup or a sultry bridal makeup, your wedding makeup will be complete. 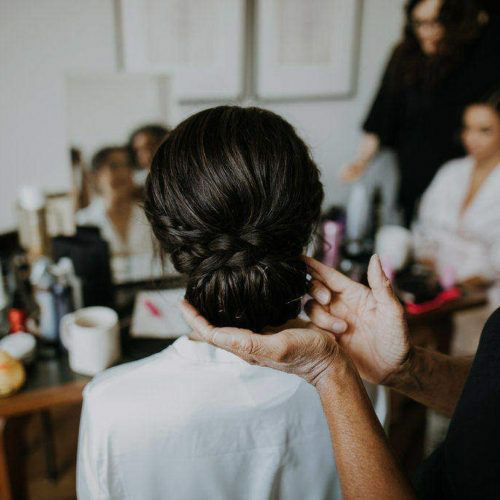 Pam has a team of expert wedding makeup artists and bridal hair stylists working with her, so no matter what the size of your bridal party, we’ll make sure everyone is ready in plenty of time. 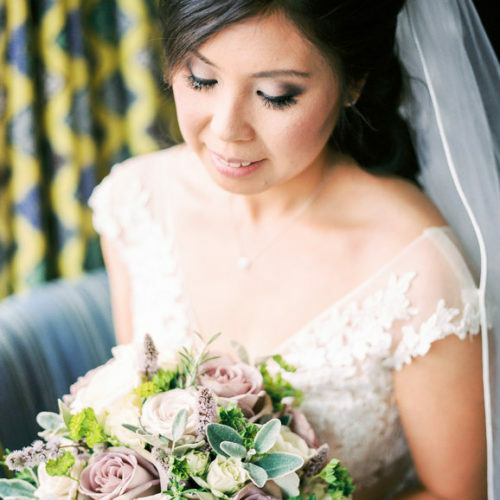 Wedding Makeup – Flawless complexion, beautiful brows, fabulous eyes & kissable lips! 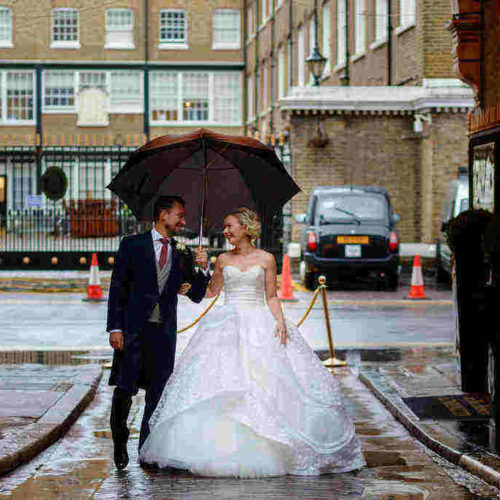 On your wedding day all eyes will be on you! 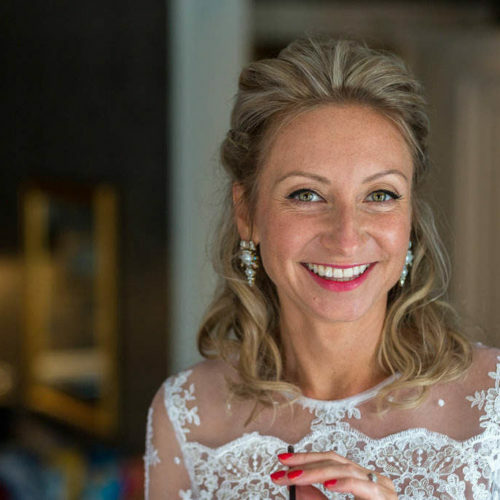 Don’t worry – I’ll make sure that with beautiful wedding hair & bridal make up you’ll look and feel your very best – I’ll help you discover the perfect style for you. 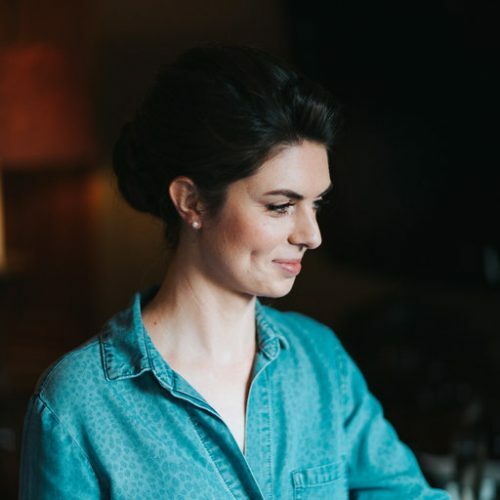 After a successful career in film & fashion, working on campaigns for London Fashion Week, Tia Maria, Martini and Renault I discovered my true vocation – bridal hair and wedding makeup. 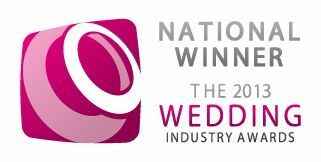 I’ve worked exclusively in the wedding industry for over 25 years, specialising as a wedding makeup artist and bridal hair stylist . . . although I’ve got no idea where the time has gone! 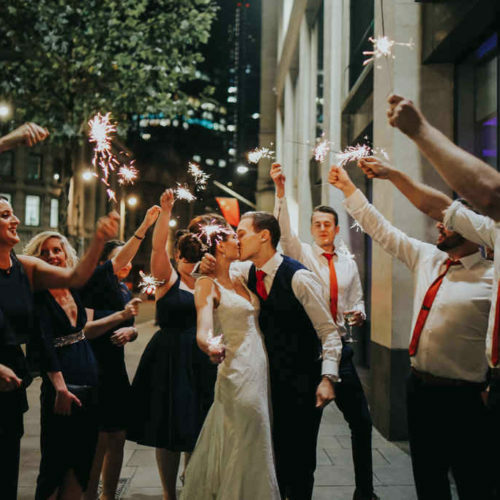 A contributor to Conde Nast BRIDES, Confetti, The Conde Nast Brides’ Make-up Awards, Absolutely Weddings Magazine, Destination Weddings & Honeymoons and Bridal Expert at Pro Hair Show London and Manchester. 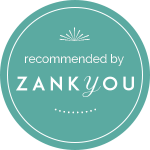 My expertise is in demand . 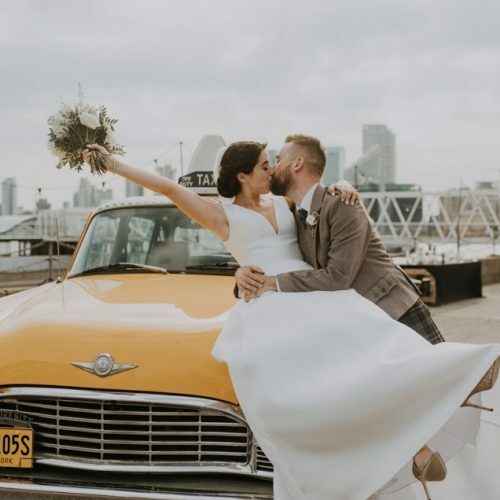 . .
but my brides always come first! 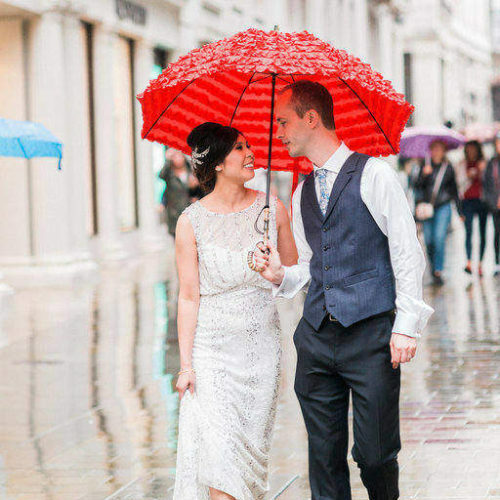 After spending a total Fortune on my dress, all anyone could talk about on my wedding day was my hair, and how fabulous it was!! My make-up and hair was amazing, so many people commented on it on the day. It was a real shame having to take it off! The hair stayed up all day, it was perfect! 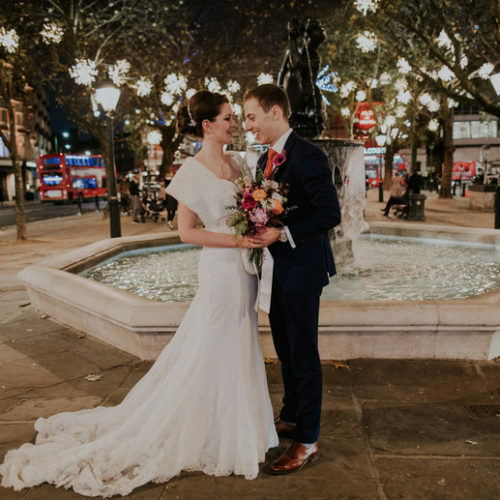 Thank you for making me feel and look like a princess on my wedding day. 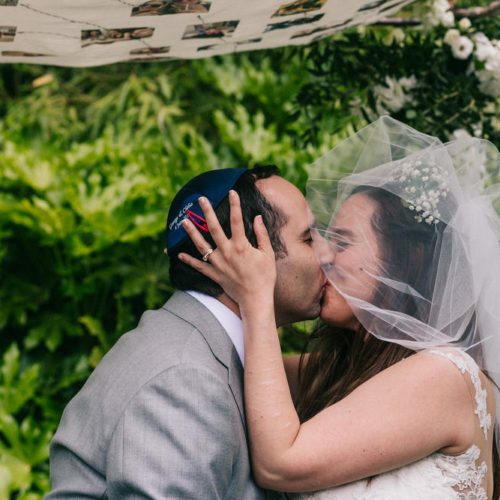 John even changed his vows and called me his princess in the service and he was completely taken away with how you made me look. 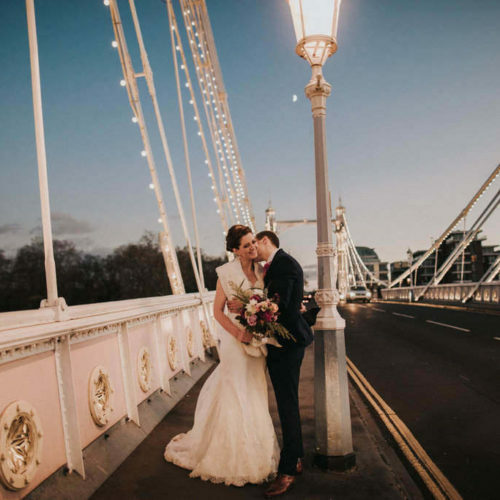 As a mobile wedding hair and makeup artist based in west London, Pam will travel to you for both the trial and on the wedding day. 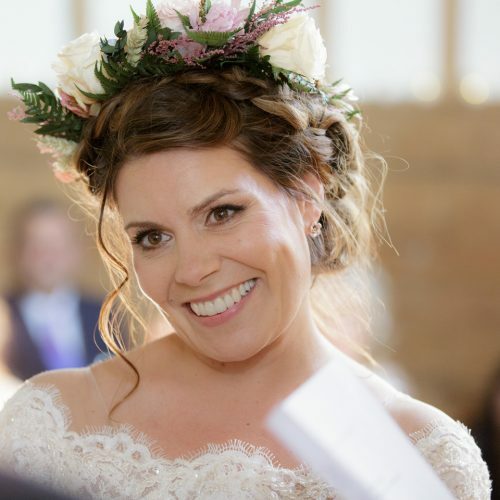 Whatever your plans for the wedding day, Pam will be happy to travel to your home, wedding venue or to your hotel to make sure your wedding hair and bridal makeup is perfect. 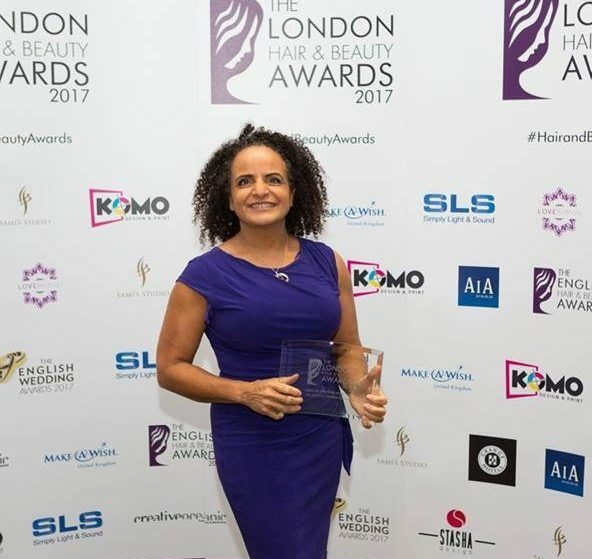 Pam has worked in practically every hotel in London and surrounding home counties, so whether you’re getting ready in the Ritz, Savoy, Dorchester, Claridges, Holiday Inn, Highclere Castle, The Castle in Windsor or your mums bedroom, just relax and enjoy being pampered. She is within easy reach of M4, so can easlily get into central London and out to Berkshire e.g. Reading, Slough, Wokingham, Bracknell and Windsor. M40 gives easy access to Oxfordshire, Buckinghamshire and the M3 and A3 to Surrey, Hampshire and West Sussex. 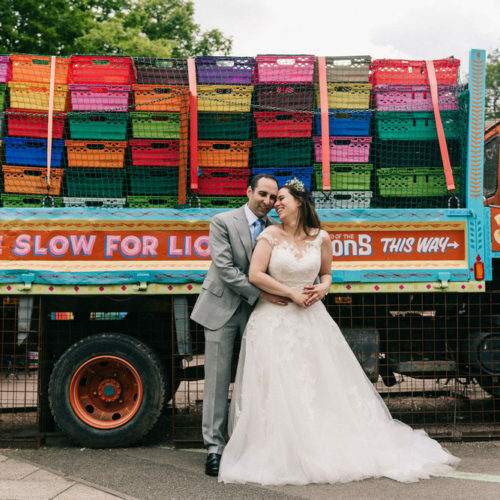 North London and Hertfordshire, South London: Surrey and Kent, East London and Essex. There is a travel charge for venues outside M25, please get in touch to check availability.